Businesses both old and new are likely to understand the importance that customer service holds. Today, with the rapid development of technology, a customer’s expectations are growing too. People expect much more from businesses when it comes to the service they receive. In order to keep up with the increasing demand, businesses need to move with the times. One of the latest customer service trends available is the use of live chat. The software comes with live support, help desk software and usually web analytics. The idea was first launched back in 2002, but today more people than ever expect to see live chat on business websites. Statistics reveal that 51% of customers are more likely to make a purchase if a site has the live chat feature available, so it must be doing something right. If you are yet to roll with the live chat trend, here are a few reasons you should think about integrating it into your business plan. Using live chat has proven to cut down on expenses for many companies. Not only it cuts out a lot of phone expenses, but it also reduces employee task time. Often one employee can handle multiple chats simultaneously. Not only is this an overall process improvement, but you will also have happier customers due to the reduced waiting time. As mentioned earlier, live chat increases sales. 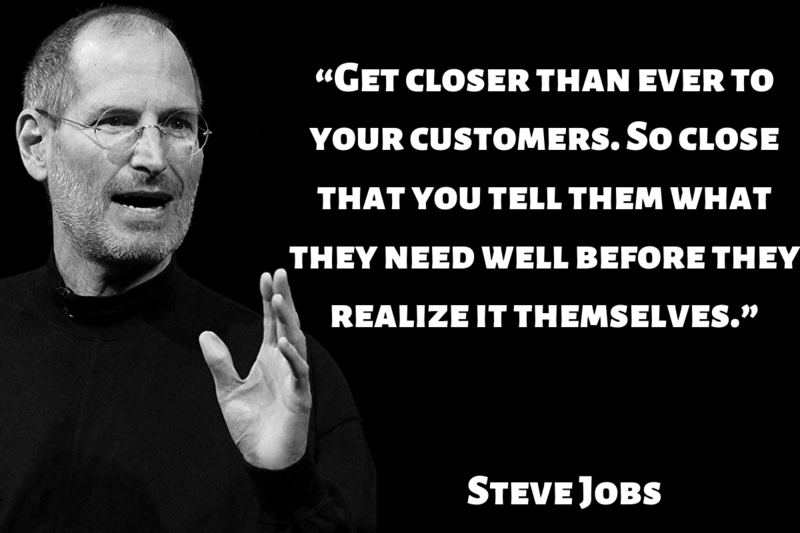 The key to this is that customer has someone they can talk to immediately to walk them through a sale if needs are. Questions get answered straight away, and this could make or break a sale. It reduces the chance a visitor would bounce away, guiding shopping carts all the way through the checkout process. 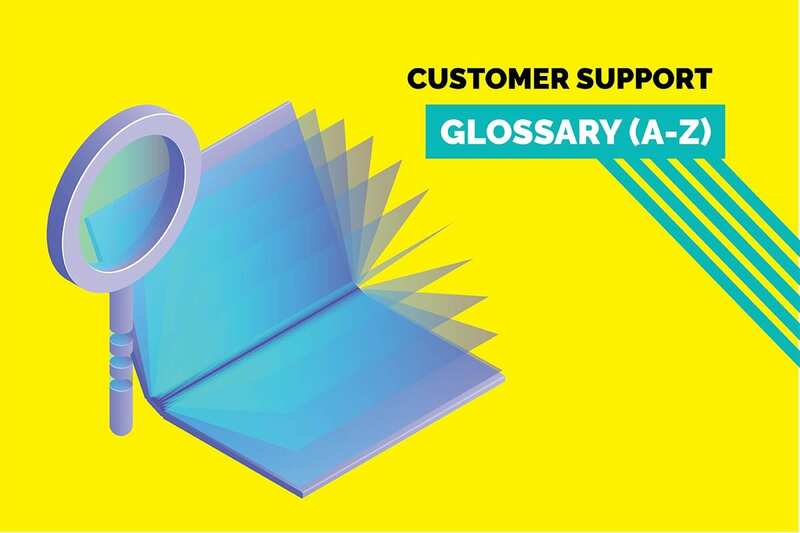 Additionally, when an employee is chatting with a customer, they are in the perfect position to offer additional purchases to match the needs of the customer. Many top retail businesses are still not offering a live chat service. Therefore, if you provide it, this instantly gives you an edge over many of your competition. The service provides a simple way for you to connect with paying customers. It is now an essential tool for any company that is thriving to provide excellent customer service. 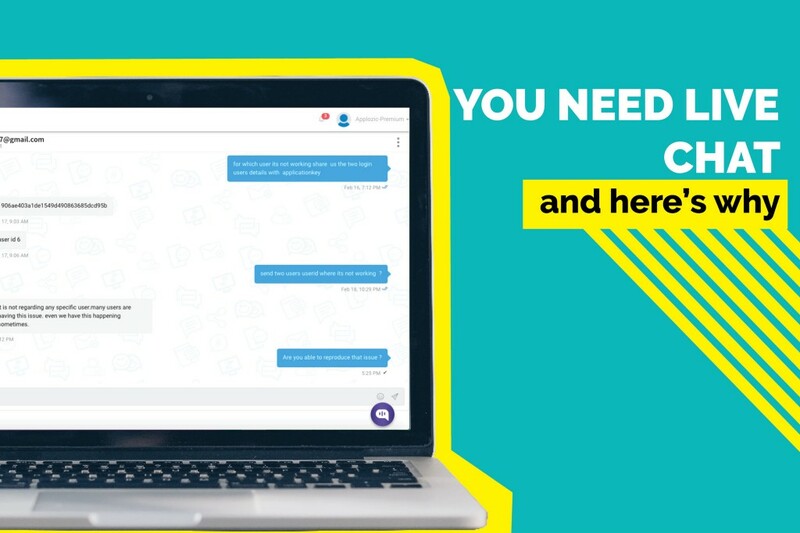 Live chat gives customers what they want — instant access to help when they need it. By using live chat, the wait time is likely to be a lot shorter than with email or call centers. 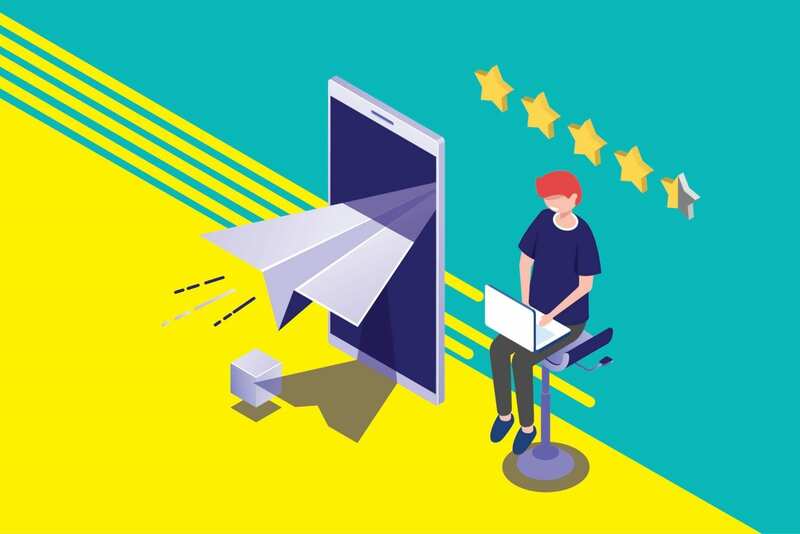 So much so, that 41% of online shoppers trust a brand that provides a live chat feature and 48% are customers are more likely to return to the website. Live chat offers countless benefits, and you can find much more than this over at Website Builder. As a business, one of the most important things you should consider is keeping the customer happy, and live chat offers the perfect solution for you to achieve this. This article is written by Josh Wardini. Josh is Editorial Contributor and Community Manager at websitebuilder.org. With a preliminary background in communication and expertise in community development, Josh works day-to-day to reshape the human resource management of digitally based companies. When his focus trails outside of community engagement, Josh enjoys the indulgences of writing amidst the nature conservation of Portland, Oregon.